Yeah, That’s the Ticket! 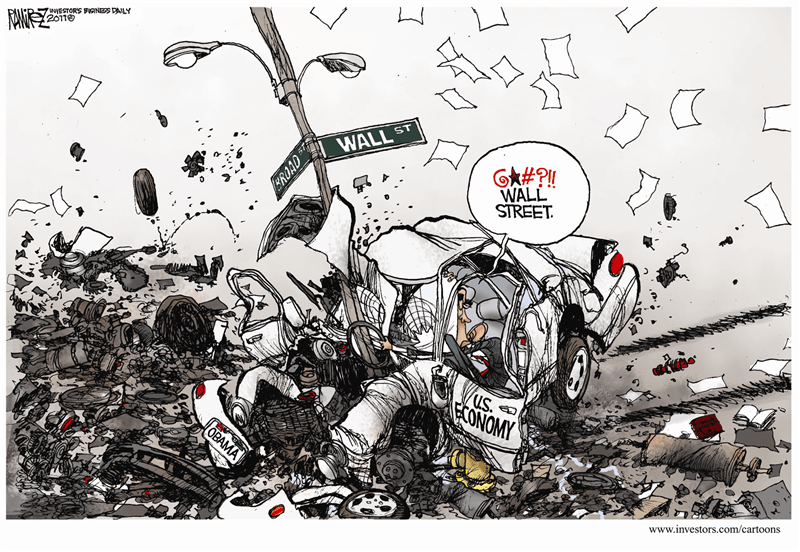 Let’s Blame Wall Street. Yeah! If anyone has a grievance, it is Wall Street. Presumably its denizens won’t be dumb enough to be Obama’s chief backers in 2012.